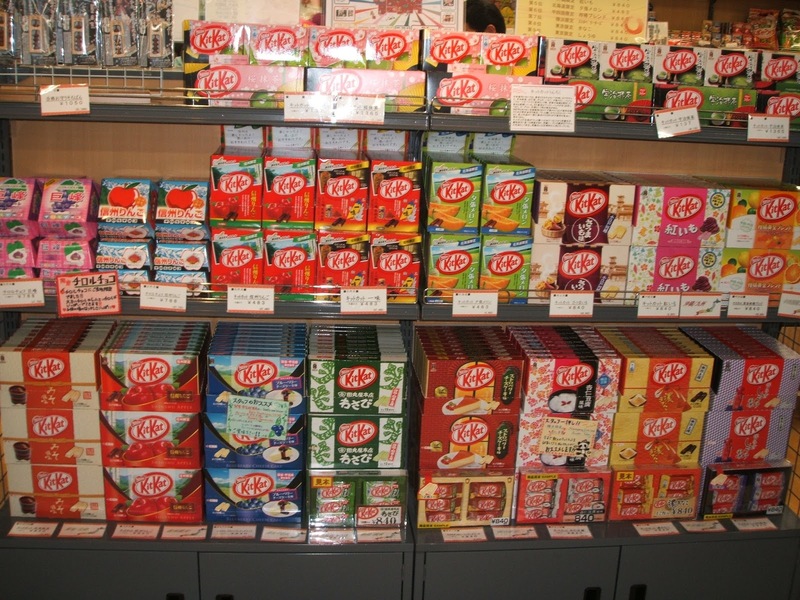 Yesterday, we posted on why you just can't break off a Japanese Kit Kat bar in Little Tokyo or more accurately why the imported ones are no longer sold there or the LA area. Yesterday, we even questioned why Nestle put a stop to it. Nestle responded to our e-mail on the question. "Nestlé has granted HERSHEYS the sole and exclusive right to use KITKAT in the USA. This means that Nestlé cannot sell products, even if manufactured in this case in Japan, to a distributor knowing that they intend to sell these products to customers in the USA. So, as you can see, it's some legal issue with Hershey's here in the USA, though it went unenforced for years, until about a year ago. You can still import Japanese Kit Kats through different sites, but it's still sad not being able to just grab them in our own Little Tokyo.